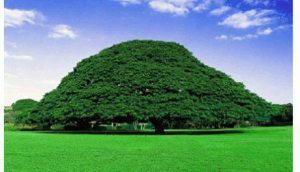 May 1, 2017 — Scholars at Risk (SAR) is gravely concerned that Dr. Merera Gudina was arrested and is currently facing multiple charges in apparent retaliation for peacefully exercising his right to freedom of expression and association. Dr. Gudina is scheduled to attend his next hearing on May 4, 2017. SAR understands that on December 1, 2016, Dr. Gudina, a former political science professor at Addis Ababa University, returned to Ethiopia following a trip to Belgium, where he addressed members of the European Union Parliament about alleged human rights violations and the current political crisis in Ethiopia. 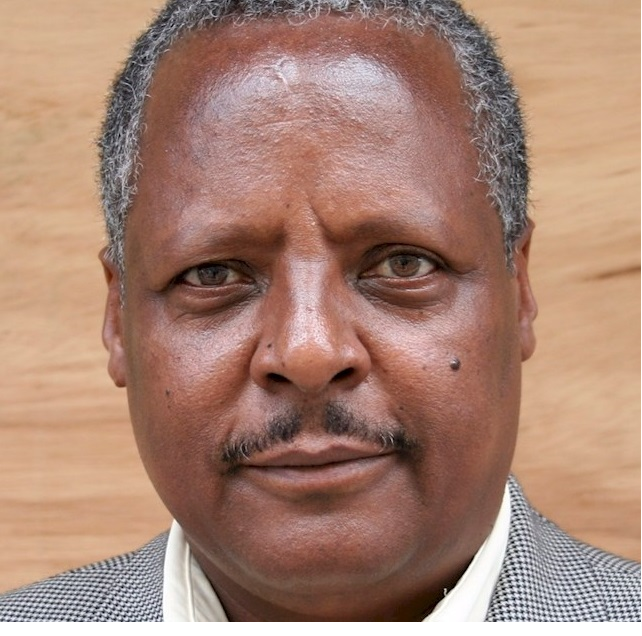 That day, Ethiopian security officers reportedly arrested Dr. Gudina at his home for “trespassing the state of emergency rules of the country,” – specifically for violating a prohibition on communication with “banned terrorist organisations and anti-peace groups.” He was then brought to Maekelawi Prison, where he was reportedly placed in solitary confinement. On February 23, 2017, Dr. Gudina was formally charged with violating Articles 27/1, 32/1/A & B, and 238/1 & 2 of the Federal Democratic Republic of Ethiopia’s Criminal Code (ECC), which are in connection to accusations that he organized widespread protests in Ethiopia since October 2016 and that he attempted to overthrow Ethiopia’s constitutional order. Dr. Gudina has additionally been charged with violating ECC Article 486/B for “giving a false and damaging statement about the government to the media,” and Article 12/1 of the State of Emergency Proclamation for the Maintenance of Public Peace and Security No.1/2016, which criminalizes contact with individuals designated by the government as terrorists. SAR understands that Dr. Gudina, who has refuted these charges in court, is scheduled to attend his next hearing on May 4, 2017. 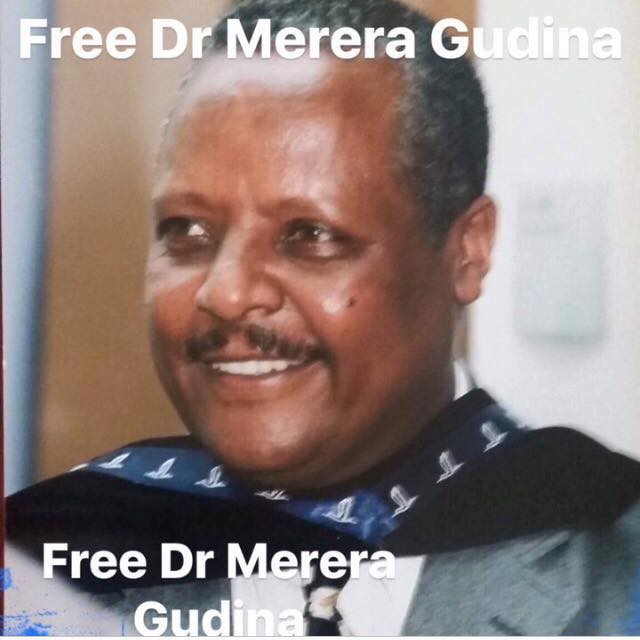 SAR calls for emails, letters, and faxes respectfully urging the authorities to release and drop all charges against Dr. Gudina ahead of his next hearing; or, pending this, to ensure his well-being while in custody, including access to legal counsel and family, and his removal from solitary confinement, and to ensure that his case proceeds in a manner consistent with Ethiopia’s obligations under international law, in particular internationally recognized standards of due process, fair trial, and free expression.